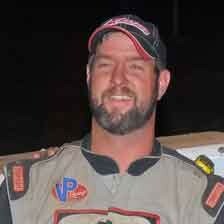 You are here: Home / 37MD Racing / Jeremiah Shingledecker Captures Lou Blaney Memorial! Jeremiah Shingledecker Captures Lou Blaney Memorial! 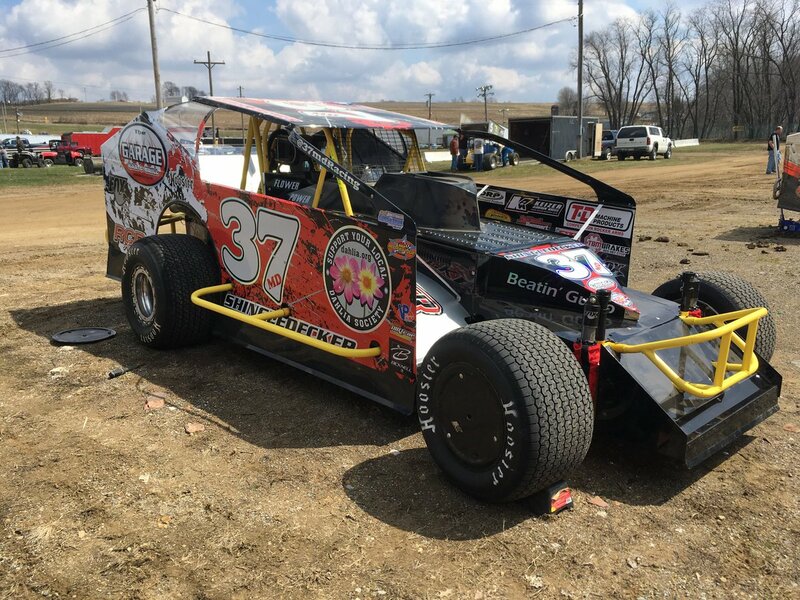 Making his season debut, Jeremiah Shingledecker ended a near four-year winless drought at Sharon after a wire-to-wire win in the 30-lap Hovis Auto & Truck Supply Big-Block Modified feature. 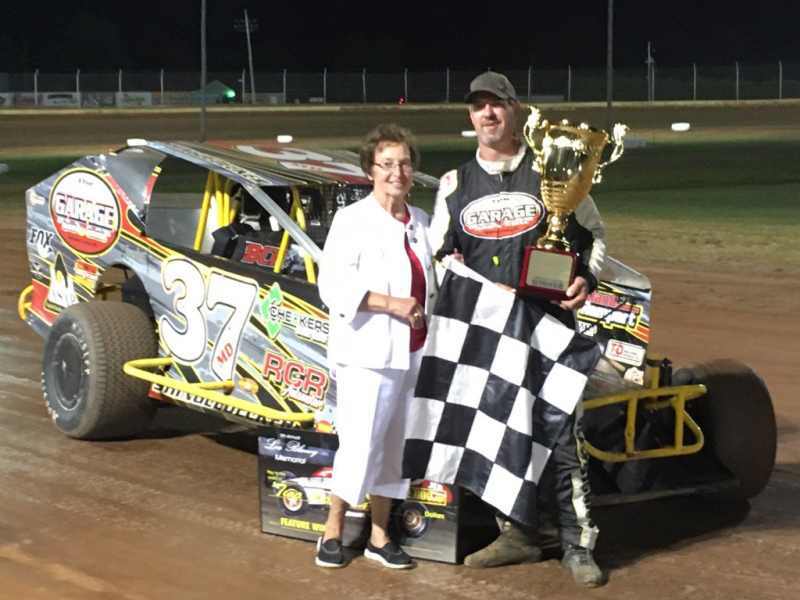 Shingledecker earned $2,000 as he became the eighth different “Lou Blaney Memorial” winner in nine events on the Modified side as only last year’s winner, Jim Rasey, has been able to repeat amongst both divisions.